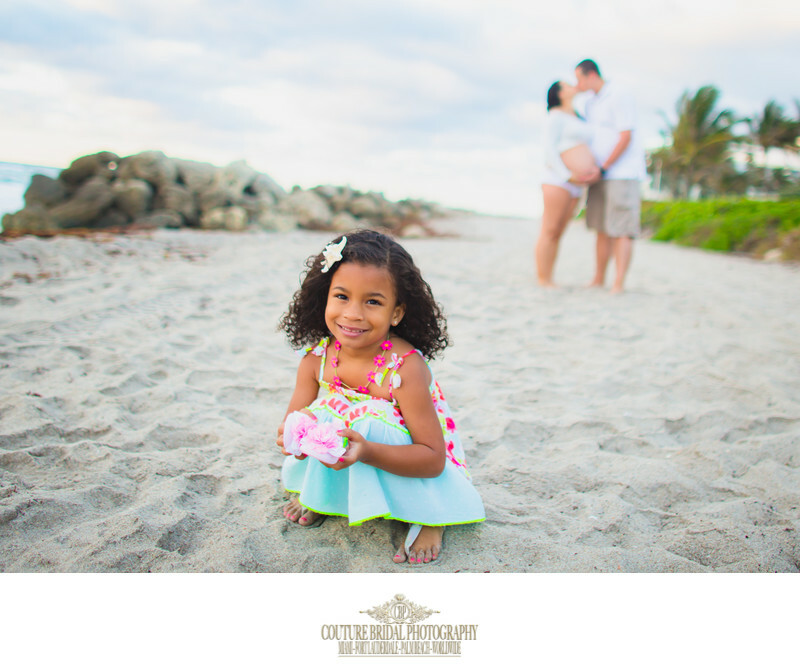 Maternity Photography is a popular photography service we offer throughout South Florida. 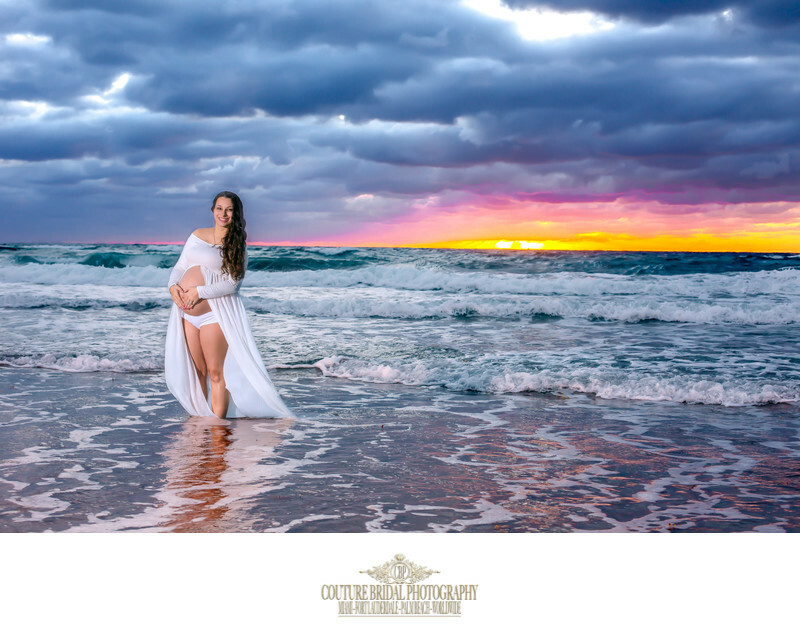 As one of the first services a new mother will seek as part of her memories leading to the birth of her child, maternity photography is one of the first recorded memories of a new member of the family. 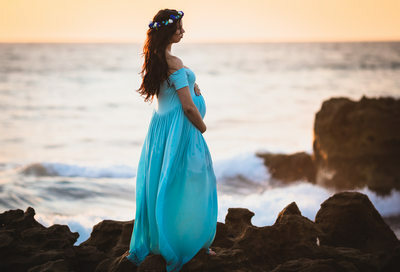 We offer an illustrative maternity photography session, which is more natural with a bit of photojournalism that produces beautiful images to document a woman pregnancy. 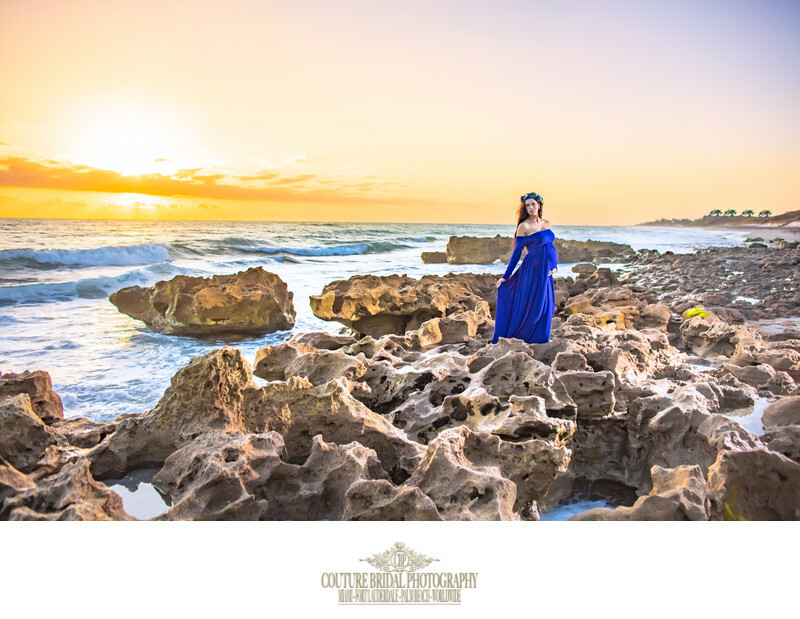 We also offer a highly styled and planned Fine Art Maternity Photography session that is highly stylized and posed along with extensive editing and photo shop work. 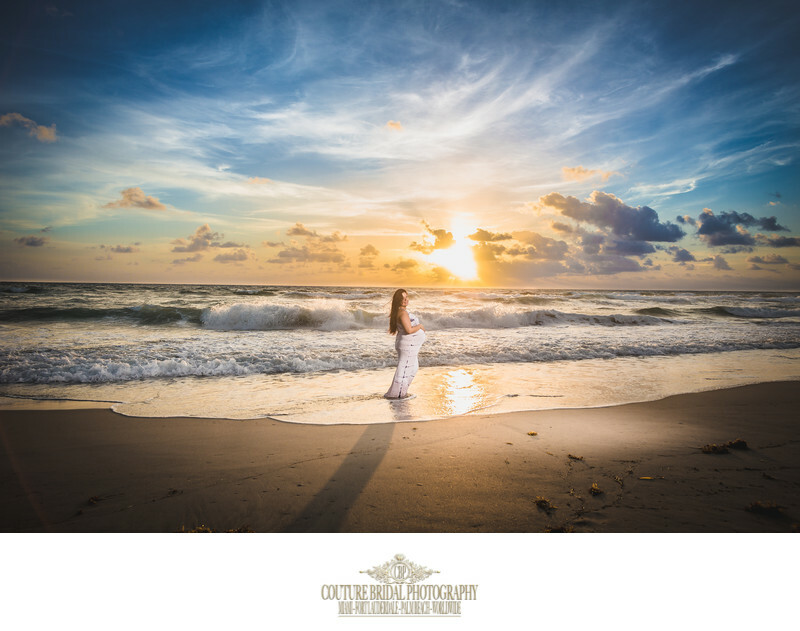 Our Fine Art Maternity sessions produce highly artistic images that can be printed into high-end wall art and in custom albums for a lifetime of memories and display within your home. 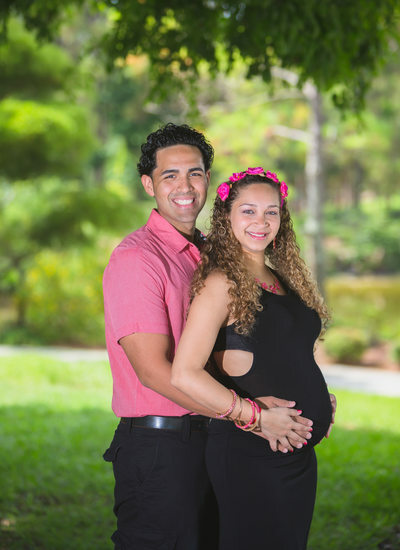 Our illustrative Maternity photography is our standard service where we guide you in poses and you photos include you baby's father. 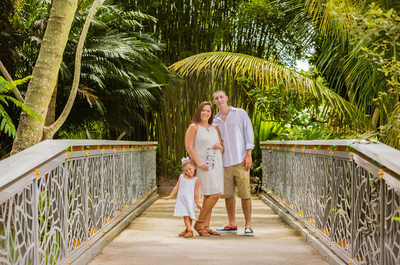 This photography session is fun and includes a bit of photojournalism as you and your family interact with each other during the session. 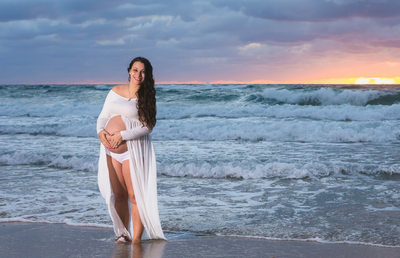 The best time for illustrative maternity sessions in South Florida is sunrise because it offers the best natural lighting. 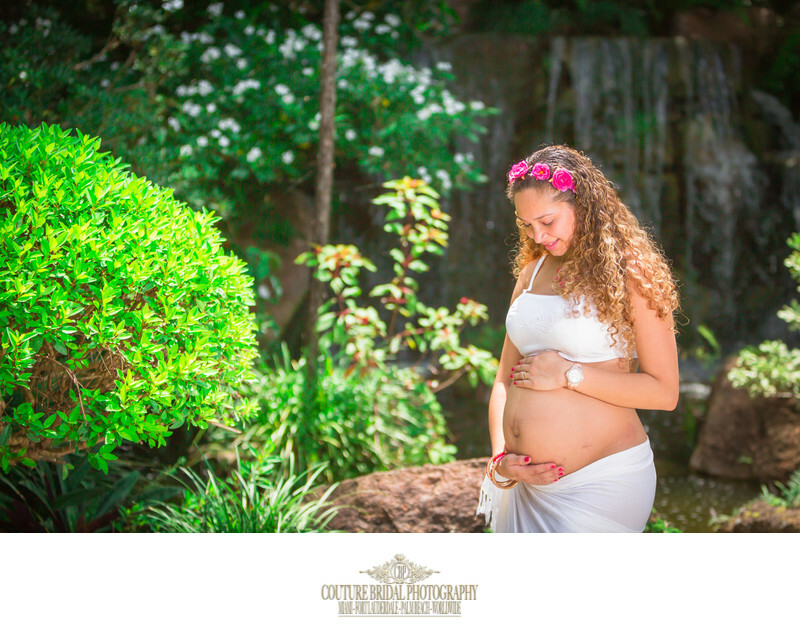 Your Illustrative maternity sessions photos will be carefully edited for the best color and small blemishes removed. 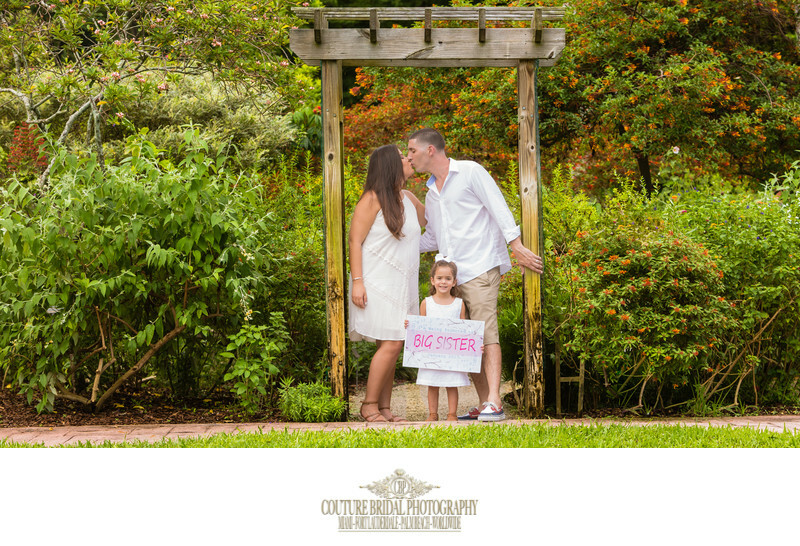 Most couples choose an illustrative maternity photography session for its natural look and feel. 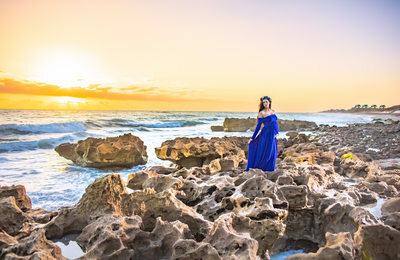 Fine art maternity Photography involves carefully posed images and compositional techniques that vary greatly from standard photography. 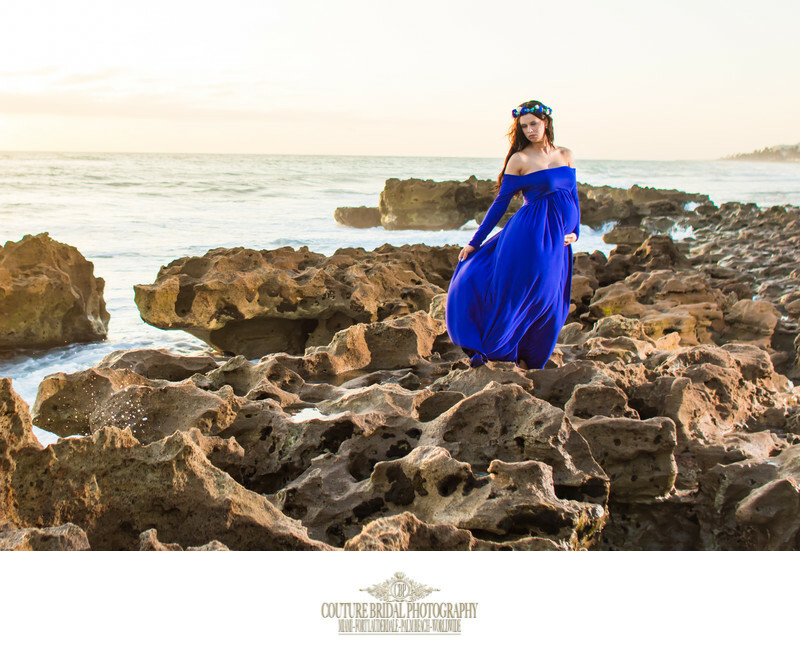 The editing process is also very different to create subtle shifts in color or black and white images using shaded of color.